Every soul has a unique soul, we are gifted with wonderful gifts and talents. We may have recognised and some we may have not yet. Take time to let the Seeds of happiness grow within. Don’t ever stop what is supposedly right and happening at the right time. That means you will be working against the nature of the course. Just like the tough seeds grow on rocks the seeds within us will grow. All you need to do is nurture and care. When nature can do the miracles sure, we can too. Think about it for a minute, why can’t we? We have to and now is the time. There is more need to be authentic about who we are. Raise your voice for the right work. The time is perfect. Don’t wait for everything to happen. Make it happen. The seed is within you already, and it stays with you and nudges now and then until you give the attention. No one can care for it other than you or as much as you can do it. Is it amazing to think a seed is life and gives a hope for future? We are all planting the seeds to see them grow to plants and we need to reflect the same for our souls too. Ask this full moon what is that your seed wants now? How can you nurture it? What can you do to let it grow? It is time to focus on putting the beautiful belief out into the world, not with fear. 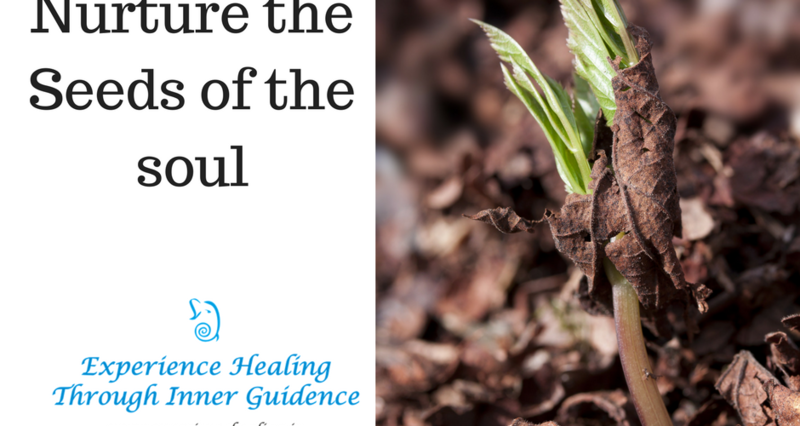 “I give permission to my soul seed to grow and be who she/he meant to be. Spread the wings bringing happiness, nurturing the self and projecting love. May the infinity protect the seed. Next email you will receive from me is on 14th Monday, May 2018.The New moon is on 15th Tuesday, May. Intellectual Property: Please do not reproduce or distribute any materials from this mail without prior consent.